Refer official Garden Trends Website to view full Terms & Conditions. Garden Trends is a quality supplier of home and garden furniture, barbecues, heating, Christmas tree and much more. The store has over 25 years of experience in this field and they have experienced team which can provide you with some expert advice. 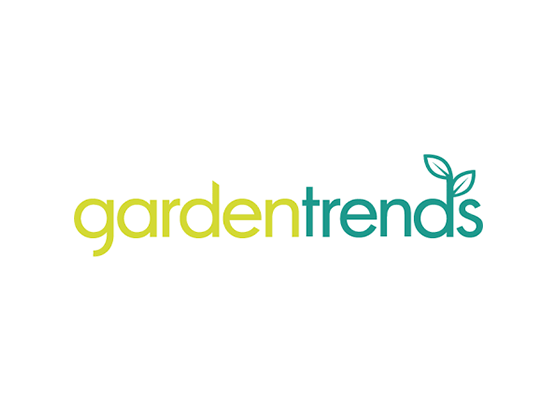 When you browse through gardentrends.co.uk, you can find over 10k products in stock which offers you with the latest goods to promote. Furthermore, if you want to purchase the goods from here at a discounted price, you can use Garden Trends Promo codes when shop for garden products and accessories. Whether you are looking to upgrade your home or want something for your garden, here you can explore through the wide range of collection. If you reside in Berkshire or Hampshire you can locate the nearest store with the help of Garden Trends store locator. Simply, click on either of them and visit the nearest one. For any further query, you can contact customer service on 01183800381 or email them on help@gardentrends.co.uk. You can also visit their nearest showroom. How to Save Bucks at Garden Trends? Up to 70% off on clearance sale items. Free delivery on the orders above £30. Sign up and get discount exclusive for you. Save 20% on barbecue accessories. 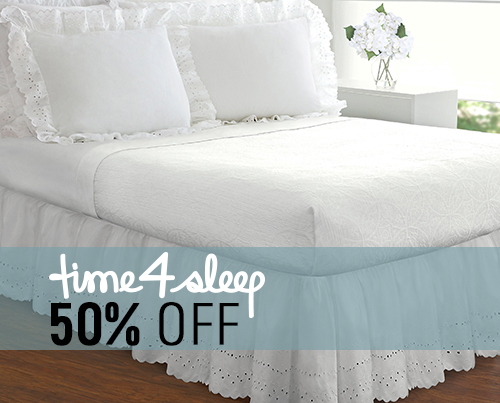 Take up to 50% off garden furniture covers. Price Match Guarantee at Garden Trends. 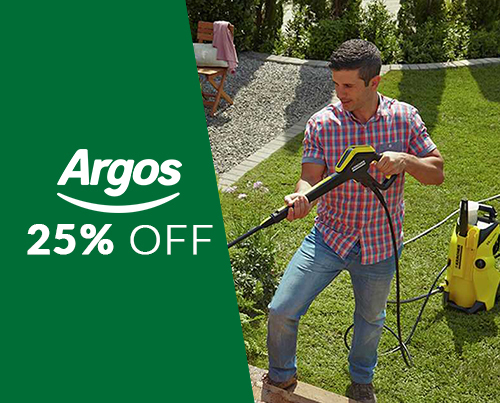 Use these Promo codes at the time of checkout from the Garden Trends and save with it. These Garden Trends Voucher codes are available from Dealslands website.